Most of you pay $1 or $3 to download some mobile games from iTunes or Play store. The question may arise how much does it cost to develop any game. 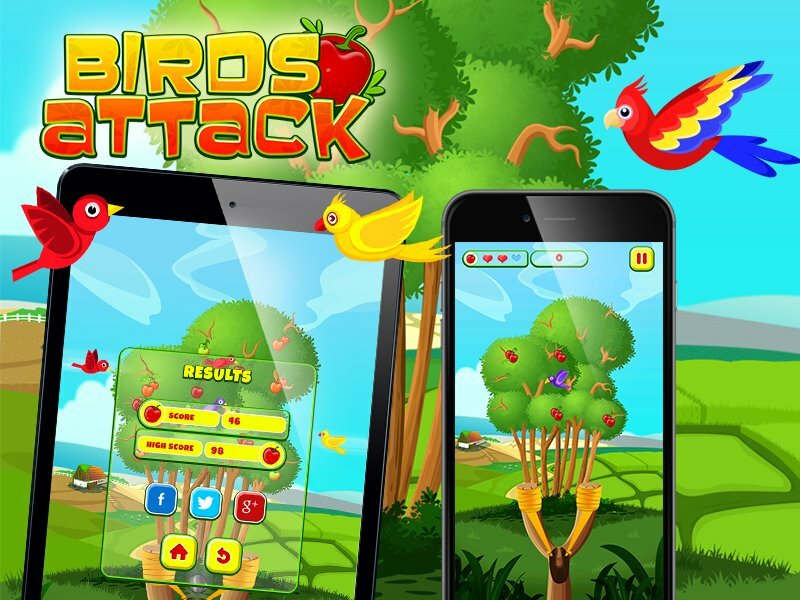 With the recent growth of smartphones and social networking apps, the use of mobile games and social games are also increasing rapidly. Whether it is a 2D/3D game, online/ mobile/ console game, game development cost depends on a few factors according to mobile game developers. The factors depend on three basic segments, first is production and development; the second is marketing and promotion and the final one is distribution. In production and development part, the cost depends on licensing, salaries of developers and when it comes to marketing cost; it depends on advertising on various fields like online marketing, events, and marketing through television. On the other hand, it is also true that one can not estimate the exact cost of any game development. 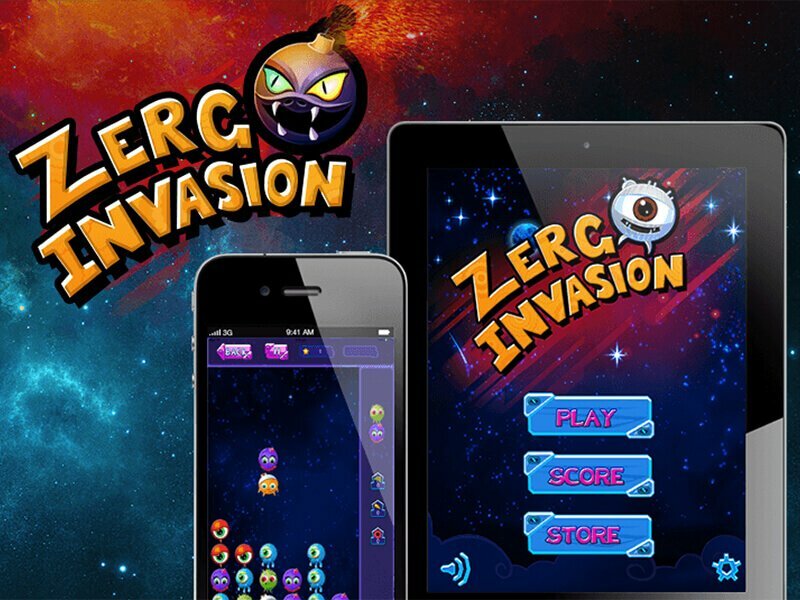 Mobile game development is a process where many specialists work together at a time like UI/ UX designers, Android game developers, iOS game developers, artists, programmers, and producers. Depending on how complex the game design will be, the cost of the game will weave around the development tool and the choice of the OS influencing the costing as well. Comparing Android with iOS platform, Android is basically 10-20 % cheaper with reference to the payment system, features, and integration of third-party APIs& SDKs. If we look at Facebook game development, cost mostly depends on user acquisition, front-end, and back-end server maintenance and also on the market research whether the game concept will sustain on the present market or not. Above all these factors, a huge variation in game development cost relies on choosing the right game developers. Juego Studios is one such game development studio of Bangalore, India that offers game development services for all platforms. 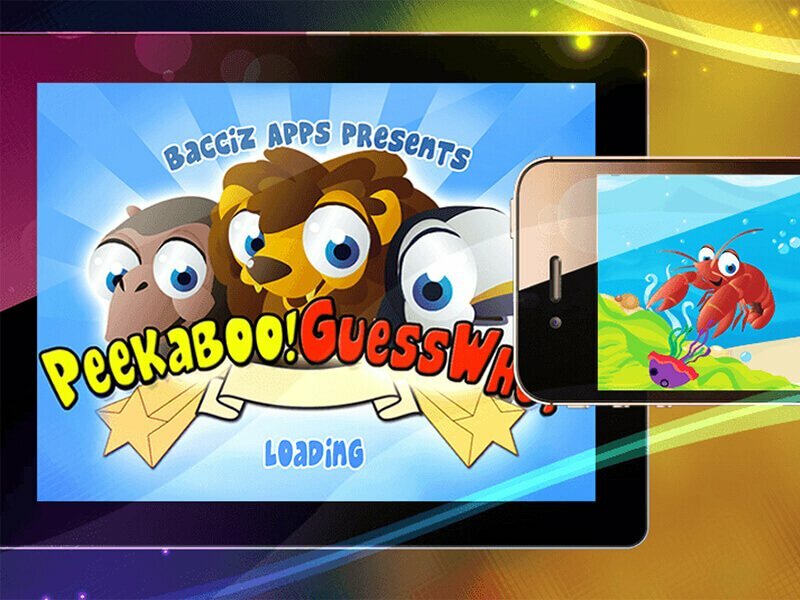 This Application is mainly made for Kids, and has 7 educational & addictive games with Interactive Story-board. Importantly, video game development cost is decreasing over time as the cost of development kits or game engines are becoming cheaper. This indirectly curbs the cost of game development. For an example, IGN explains the economics of games as, “The costs of developing games for the next-generation of consoles such as Microsoft’s Xbox 360 and Sony’s PlayStation 3 is estimated to be roughly $10 million as compared to $3-$5 million for the Xbox, PlayStation 2 and GameCube. Whether you're local or national business, big brand or high profile celebrity, we have worked with them all - we can help you get where you want to be. Drop us your details, we’ll get in touch with you shortly.